While this may be quite a heavy criticism of blockchain and cryptocurrencies, the forecaster has some valid points as evidenced by some newly published studies. For instance, the China Academy of Information and Communication Technology (CAICT) found that out of 80,000 blockchain-related ventures globally launched, only 8 percent are continuously maintained. Moreover, even if constant support is conducted, the average lifespan of a blockchain project is only 1.22 years. 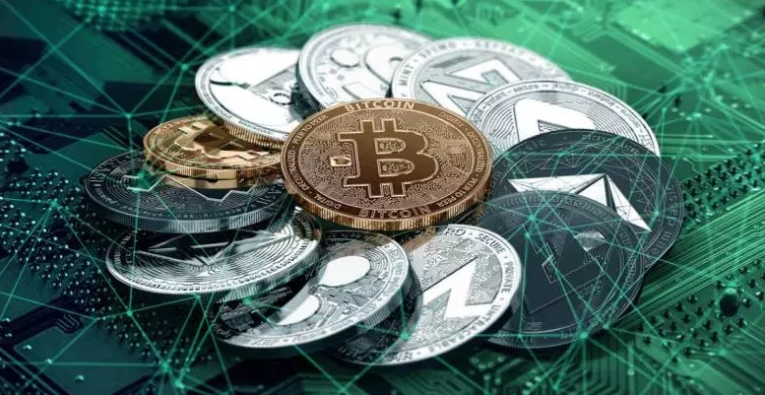 There a lot of key factors surrounding these large failings, including young regulatory measures, the rising number of hacking incidents, and the innate volatility of the crypto market. Friedman is but one of the many critics of this nascent industry. Multibillionaire and American business magnate Warren Buffet also has negative opinions on the crypto market, calling it “rat poison squared” last month. There’s also the matter of the proliferating attacks of hackers and the spread of crypto-mining malware. One of the most feared methods of hacking is what’s called "51 percent attack." It involves taking over a network’s hashing power of over 50 percent. In doing so, hackers can do a lot of damage from within, such as cessation of payment transactions and transfer of cryptocurrencies to their digital wallets. While the 51 percent attack was considered rare in the past, it’s slowly occurring at a concerning rate, with at least five reported incidents happening in the last month alone.